According to Wikipedia, "the mythology of the bluebird of happiness has deep roots that go back thousands of years. 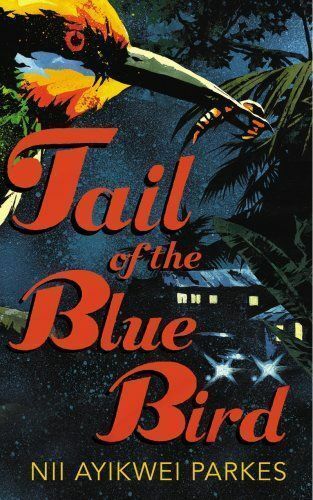 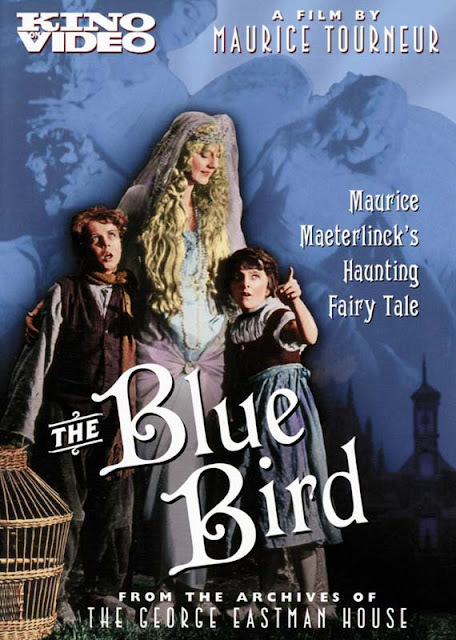 Indigenous cultures across the globe hold similar myths and beliefs about the bluebird. It is a widely accepted symbol of cheerfulness, happiness, prosperity, hearth and home, good health, new births, the renewal of springtime, etc. 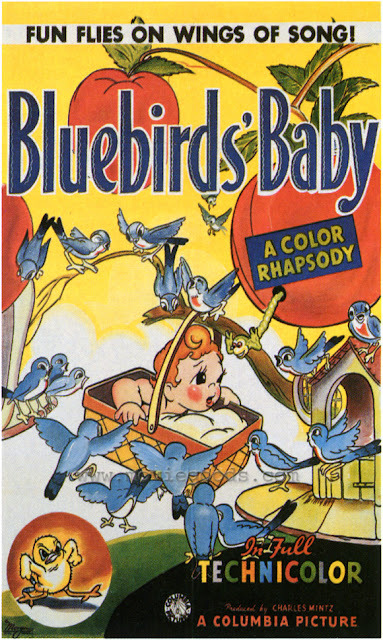 Virtually any positive sentiments may be attached to the bluebird. 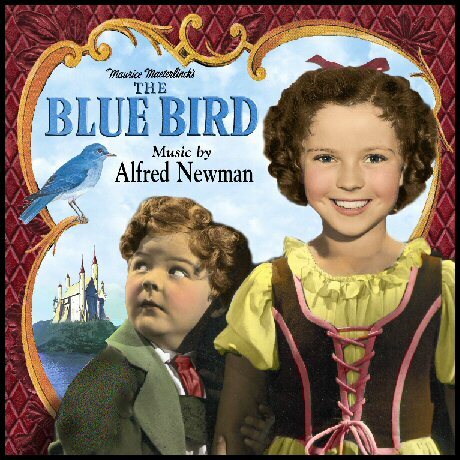 In magical symbolism, bluebirds are used to represent confidence in the positive aspect and egotism in the negative. A dead bluebird is a symbol of disillusionment, of the loss of innocence, and of transformation from the younger and naive to the older and wiser". 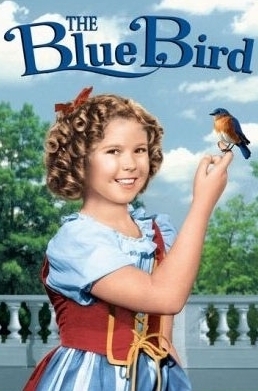 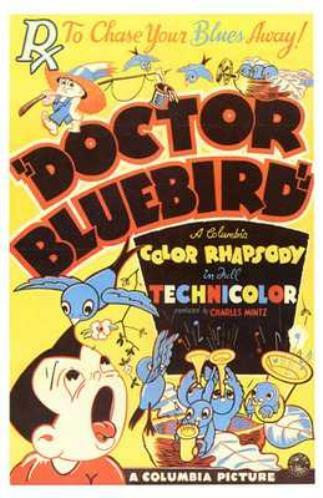 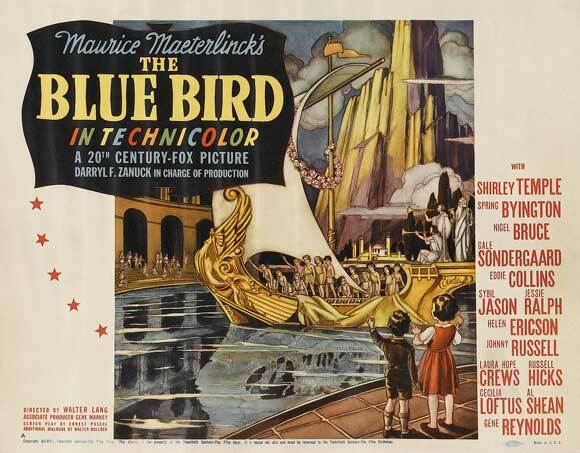 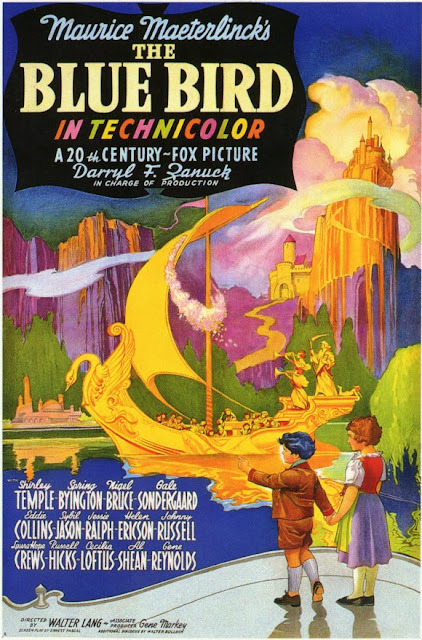 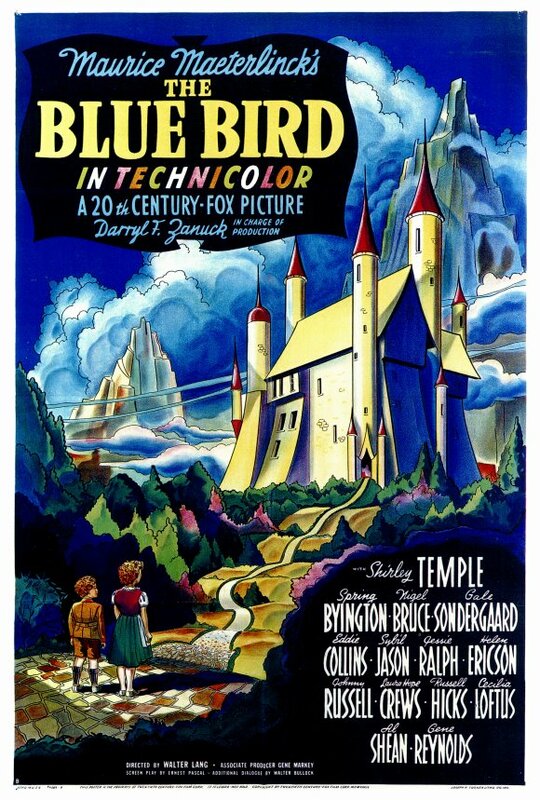 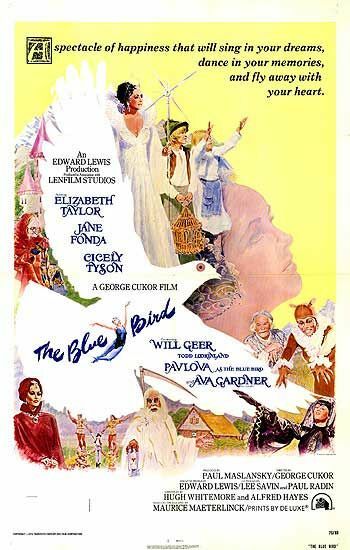 Here's a collection for all bluebird enthusiasts of the ten most beautiful posters ever made in movies featuring bluebirds. Enjoy!